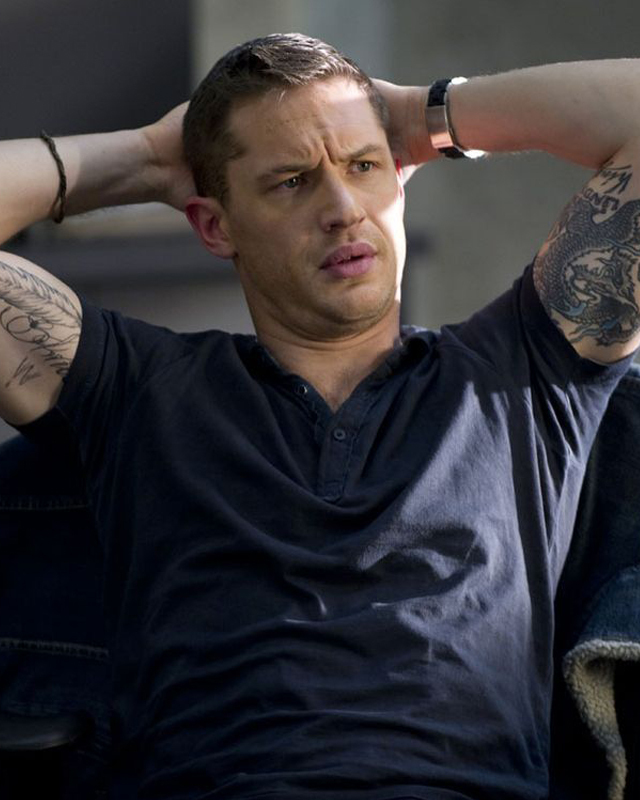 Tom Hardy Preparing To Go Gritty With ‘100 Bullets’!!!! Tom Hardy is a man in demand and he’s given memorable performances in just about everything I’ve seen him in. He’s chosen his next project and it’s based in the form of a gritty, action comic, ‘100 Bullets‘. The first time I ever saw Hardy was in ‘Black Hawk Down‘ as Twombly and I kept an eye on the radar for him ever since. His films have been varied a bit, but it always gives him a chance to showcase his steely reserve and show off his impeccable action chops. He was downright chilling in ‘Bronson‘, loved him as Handsome Bob in ‘RocknRolla‘, he was the perfect Bane in ‘The Dark Knight Rises‘, he’s had great series presence with ‘Peaky Blinders‘, he will be next seen in ‘The Revenant‘ where he will re-team with his ‘Inception‘ co-star Leonardo DiCaprio. 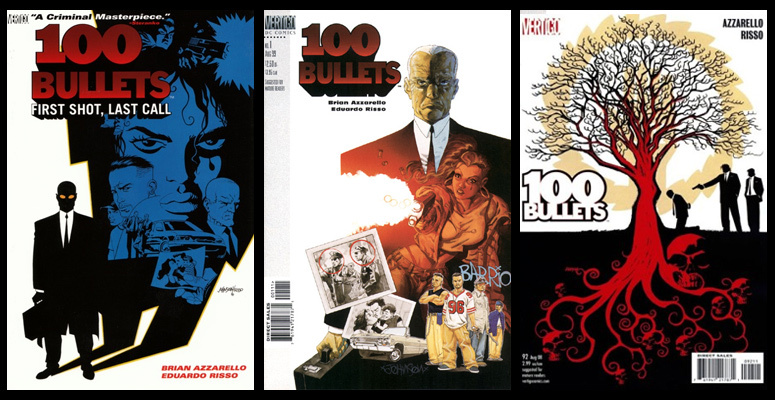 ‘100 Bullets‘ is a DC property via Vertigo that had a 10 year run from 1999 to 2009 and ran 100 issues. The main character is Agent Graves, and he presents a moral dilemma to different people with unknown reasons, the dilemma is in the form of a gun with 100 rounds of untraceable ammunition and the identity of the person who ruined their lives. The comic hails from Brian Azzarello and Eduardo Risso who have amassed quite a resume for themselves peppered with Eisner and Harvey Awards for the creators and the comic. There is already a script in place by Chris Borrelli (‘The Vatican Tapes‘), while we know the basis of the comic series, the plot of the film is being kept on lock down, but those involved say the plan is to stay close to the comic. This entry was posted on Tuesday, August 11th, 2015 at 12:39 pm	and is filed under Comics, Film, News. You can follow any responses to this entry through the RSS 2.0 feed. You can skip to the end and leave a response. Pinging is currently not allowed. « Film Review: ‘The Man From U.N.C.L.E.’!